We are proud to announce our latest development project and client. 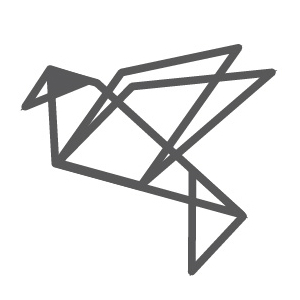 Sparrow Digital was chosen by the MAB-Mackay Foundation as their trusted digital agency to work alongside them as they rebranded. They have recently announced this exciting news and unveiled their new foundation name under HABILITAS. For the last 100 years, the MAB-Mackay Foundation has been a leader in physical rehabilitation, providing services and support for those living with physical disabilities in Montreal. For individuals living with physical disabilities and their families, government funding has not been enough to help. This is where HABILITAS bridges the gap by supporting programs that would not exist and or by enhancing existing ones. 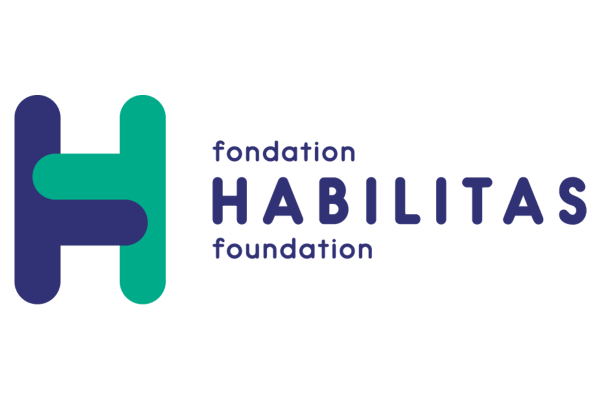 The rebrand from MAB-Macky to HABILITAS Foundation is now positioned to help more people, expanding their scope and reach, where they dream of a world where physical disabilities are no longer disabling. As part of our mandate, we designed a new website as well as managed the transition and rebranding of their social media presence. The new website includes an online donation page where users can submit their gift donations on both desktop and mobile devices. Please visit Habilitas.ca today and show your support for this incredible Montreal Foundation. Watch this powerful HABILITAS video – Empowering all, I‘m just like you campaign. Need help with your website project? Contact us!